Understanding the tax system when you move to a new country is always complicated. Add into this mix the language issues and you may feel like you are floating upstream without a paddle. Although we cannot help you with your taxes personally, we can point you in the direction of others who can, and also a few links to explain how it all works. Most importantly to note, is that the Belastingdienst (tax office) refuses to speak English. Good luck with that! 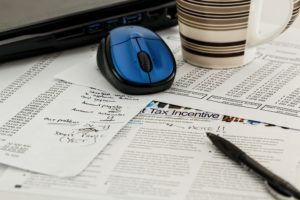 So you may need to consider hiring a tax advisor for your first year, just so you can get the hang of it. In general though, it’s all relatively straight forward – one of the advantages of the Dutch ‘it must be practical’ culture.